How Long Do You Have To Sue Your Insurance Company? New Ruling is a Game Changer. After Dr. Meville Mirza submitted bills to be paid by an ERISA health benefits plan, the plan denied the claim and told Mirza he could sue. The plan did not, in the denial letter, say what the deadline was. The plan contained a one-year time limit for suing. This time limit was buried in fine print on page 73 of a 91-page document! When the suit was filed the plan's lawyers said "too late." The federal court of appeals, in the case of Mirza v Insur. Admin of America, Inc., stated that the ERISA regulations require the Plan to include the time limit in any denial letter. Does this mean you have "forever" to file a lawsuit if your denial letter does not contain the deadline information? No. If there is no deadline in the denial letter, the court will apply the "most analogous state statute." 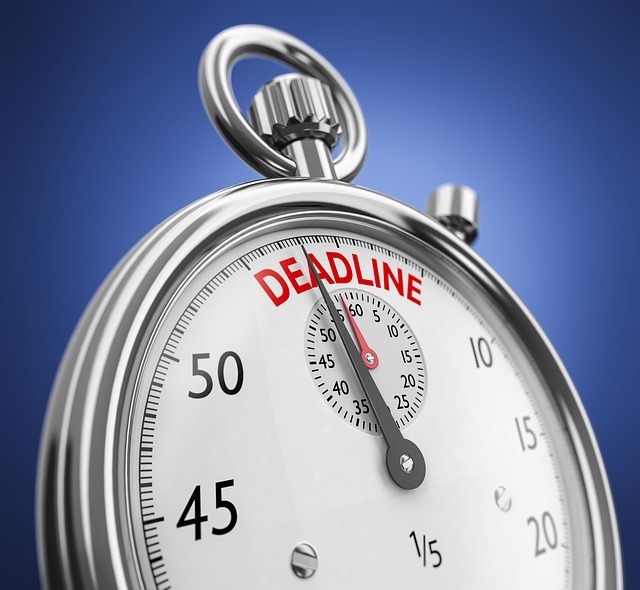 That is usually the statute of limitations for filing a contract claim. Each state's statute of limitations is different. You should consult an experienced ERISA attorney in your area if you have questions.